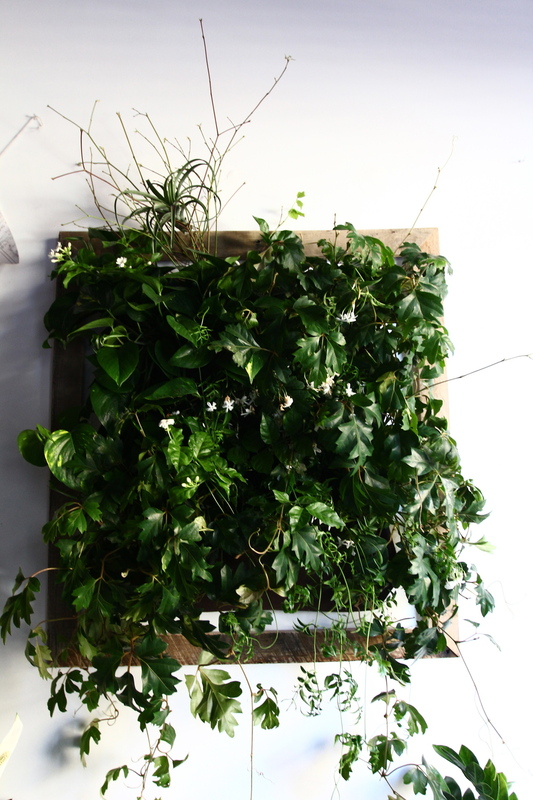 Transform your space with greenery in the form of a living wall. With our complimentary on-site consultation, we can help you realize your greenwall dreams with ease. Here we consider and discuss with you the light, scale, composition of planting, personal aesthetic and recommended on-going maintenance in order to advise on what's just right for you. Whether you're looking to enhance your home, office or workspace we're here for you. 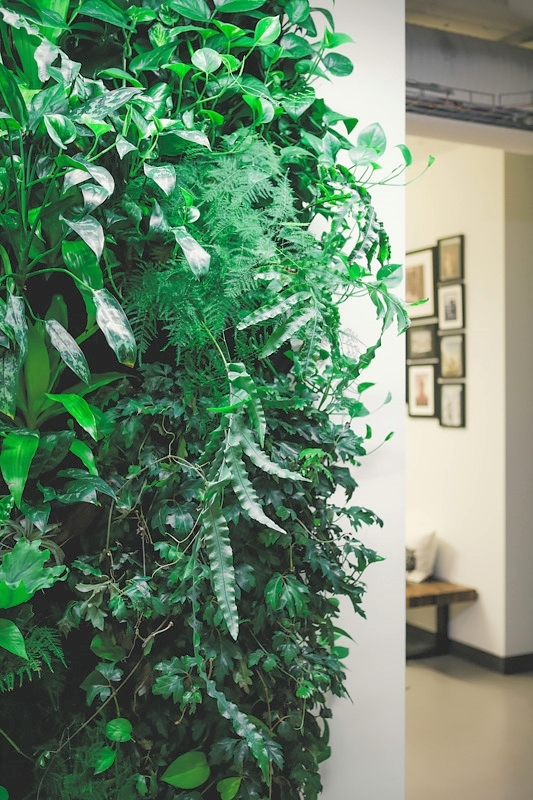 We encourage you to book a consultation and get the conversation going on bringing that all important element of greenery into your daily environment!